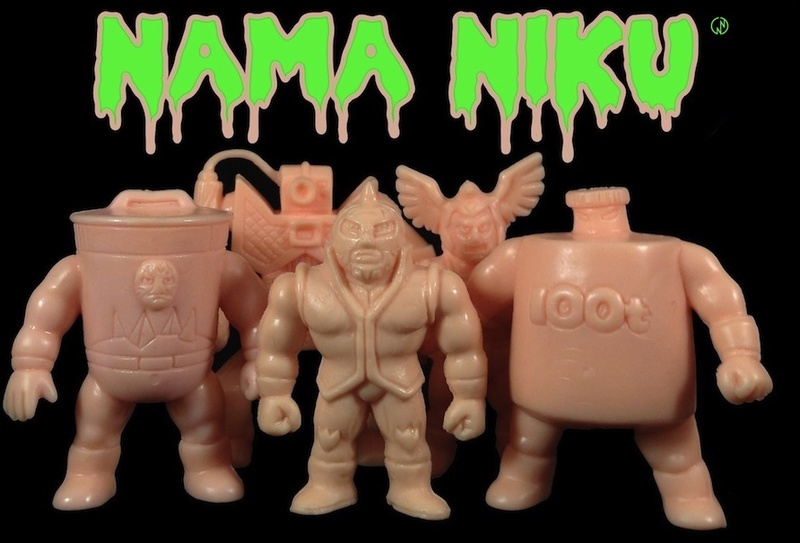 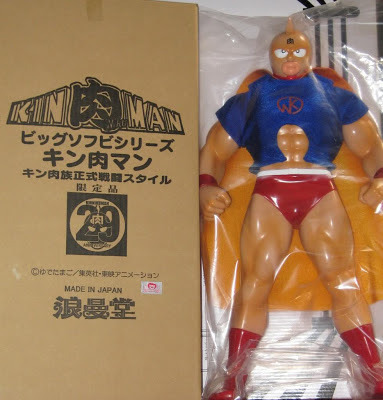 The Many Faces of Kinnikuman Great! 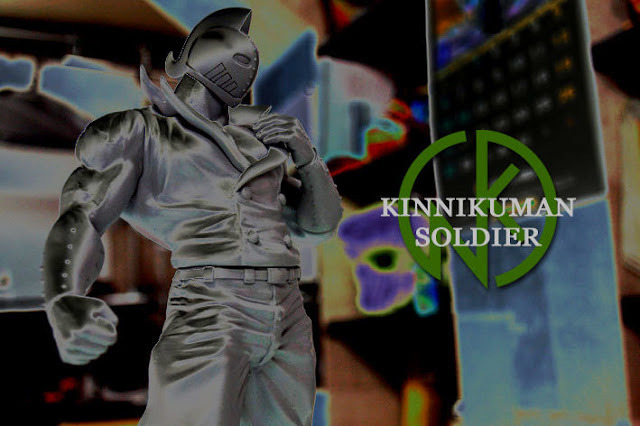 Kinnikuman Great Ultimate Limited Ver. 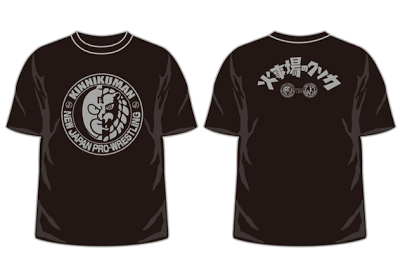 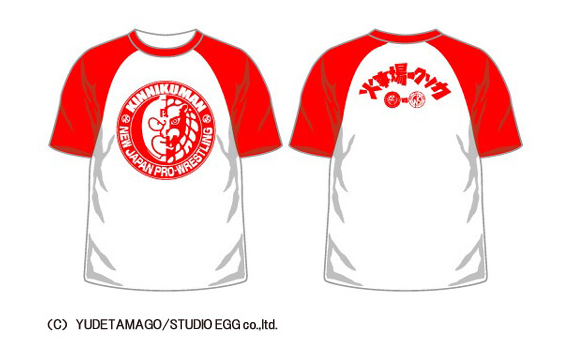 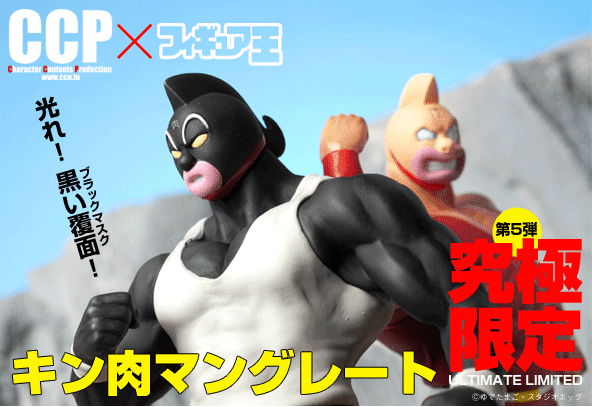 Kinnikuman x New Japan Pro Wrestling Collab! The Holy Grail of Vintage Kinkeshi ~ Complete Oisodatsuhen 91' Series Flesh Set! 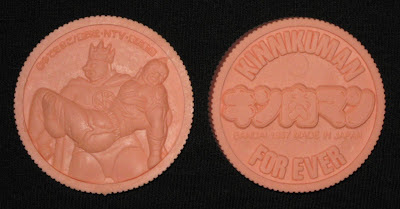 Vintage Kinkeshi Part 30 #418! 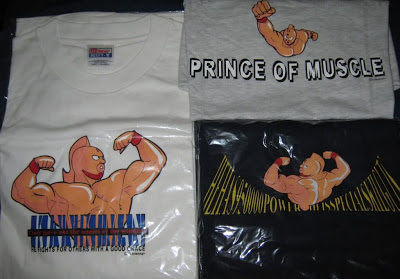 *Please note that these clips were shot gorilla style as recording is generally discouraged at these locations. Most of the footage did not work out however, and I apologize for the off-kilter quality of what survived.